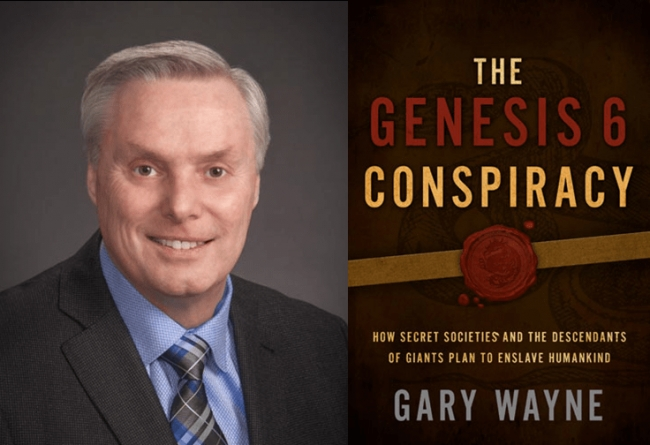 Gary joins me again this evening for the third part of our serious on the Genesis 3 and six war between the seed of the woman and the seed of the serpent. Tonight we go into the links between the fallen angels,, giant men of renown, and the Jesuits, Rosicrucian, Templars, Knights of Malta, and other secret society organizations worldwide. We speak about in great depth the Gog and Magog war, blooming of the figtree, and of the age, and coming millennial reign. This show is guaranteed to appeal in one way or another to those of you seeking truth.